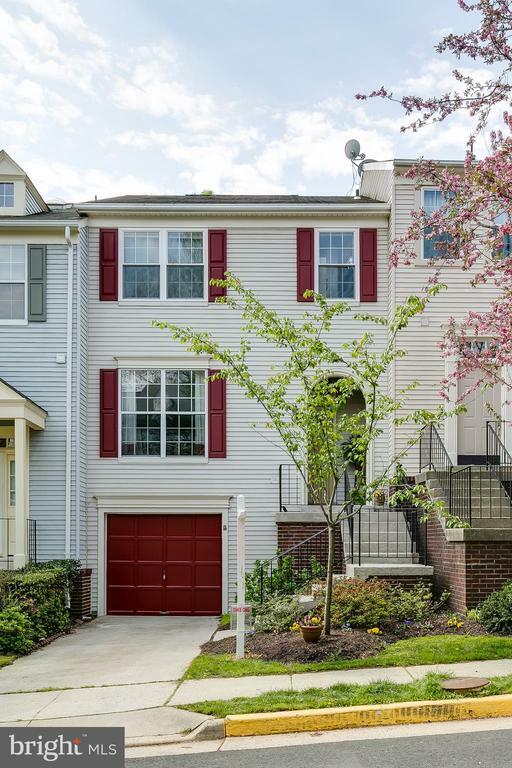 To better understand real estate and homes for sale in Fairfax County, we've organized the information in the Guide into southern, northern and central Fairfax County. This is not a political or official division, but it can help better understand the market in Fairfax County. Central Fairfax County is found between the commuter corridors of I-66 and I-395. Inside the Beltway is the community of Annandale, which is a mixture of affordable condos and single-family homes on larger lots. Annandale is famed for its corridor of Korean restaurants as well as other fine businesses and shops. Just outside the Beltway Annandale continues to Burke and North Springfield. 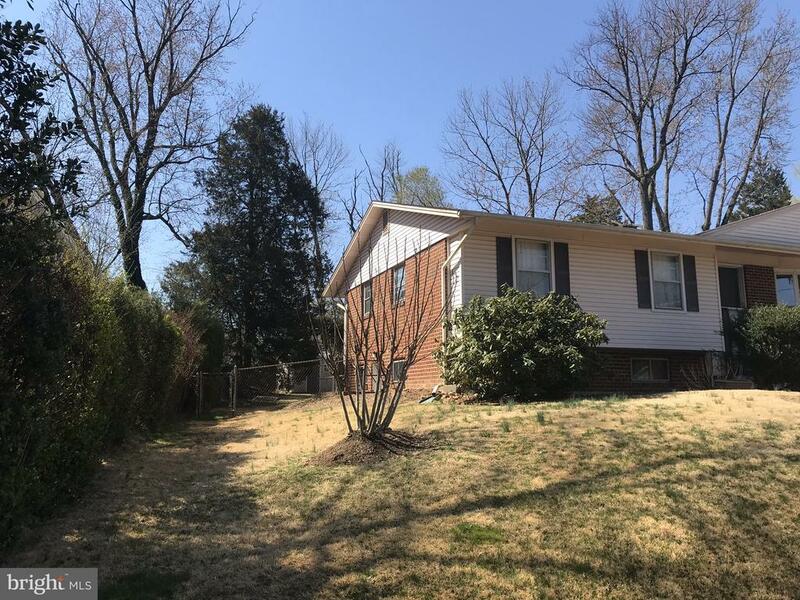 Burke, Fairfax Station and North Springfield is an urban forest, which is to say the communities are generally fully developed but they are hidden in glens of hardwoods and mature trees. Speak to an agent about Central Fairfax County real estate.